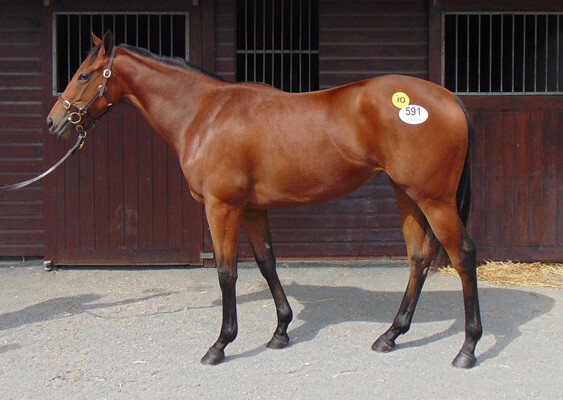 This filly, simply put was one of the bargains of the sales. Firebreak was a precocious and top-class colt by Charnwood Forest; trained as a juvenile by Ian Balding, winning four of his six starts over 5f/6f on ground ranging from good to firm to soft, culminating in Group 2 success in the Dubai Duty Free Mill Reef Stakes at Newbury; finished a nose runner-up to Essence Of Dubai in the Group 3 UAE 2000 Guineas at Nad Al Sheba on his debut for Godolphin before returning to Europe; won the Group 3 Supreme Stakes at Goodwood (7f) then landed the Group 2 Godolphin Mile back at Nad Al Sheba on dirt in March 2003; his next success came in the same contest twelve months later as a 5yo; ended his career with a flourish later that year with a Group 2 Challenge Stakes success at Newmarket in October before his breakthrough Group 1 victory in the Hong Kong Mile at Sha Tin on his final start. He has been very successful as a sire, boasting a huge number of winners, most notably Hearts Of Fire, who was a multiple Group winner. 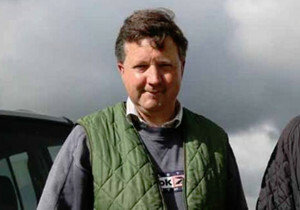 The dam – Traditionelle was a winner at 3. 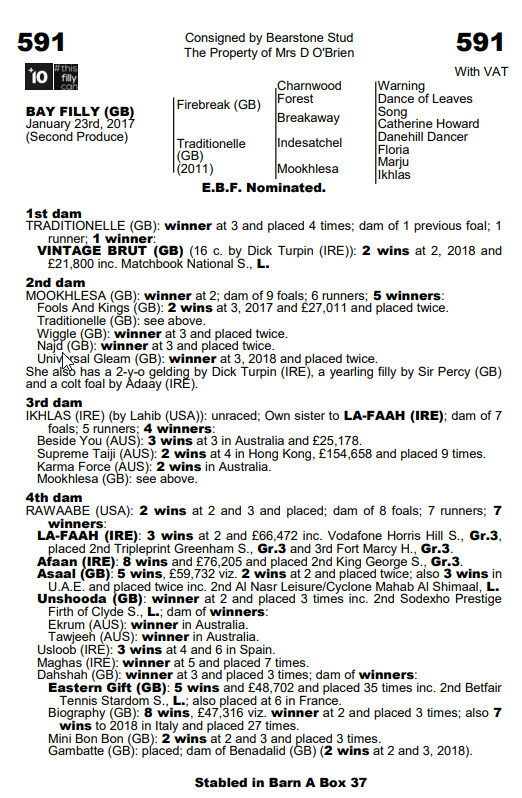 She is the dam of 1 runner, 1 winner – Vintage Brut who is trained by Tim, he is a listed winner and also placed 4th in the Group 3 Molecomb Stakes this year. 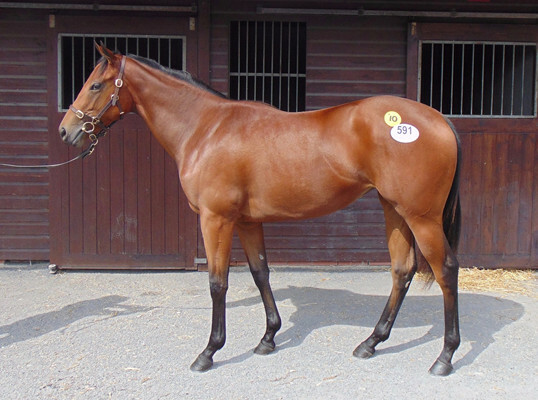 Tim loves the family and we are delighted this filly will be running in the Yelow & White of Ontoawinner next year. 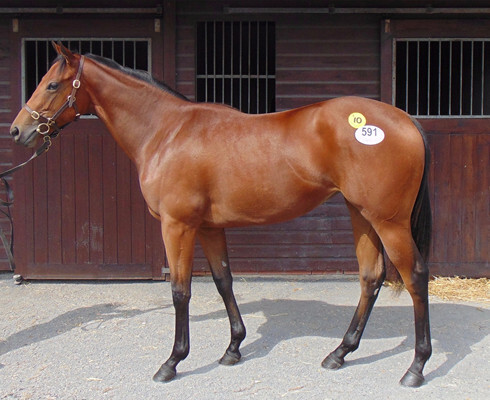 For anyone looking to get involved in a very reasonably priced filly, look no further.